Oral hygiene is very important, as we have been told since we were young. In fact, brushing our teeth and gargling were among the first practices we were taught when we were kids. Most of us would have probably learned how to brush our teeth well even before they could utter words clearly or speak straight. If asked about the significance of oral health, most people usually talk about cute smiles and fresh breath. Who would want to risk his reputation anyway by smiling in front of his friends or the camera with unclean teeth. Or imagine how embarrassing it would be when you suddenly notice that your friend has intentionally, yet subtly stopped breathing while you are talking. It’s a good thing he didn’t dare ask you whether you swallowed a dead rat. The need to maintain oral health though far exceeds the desire for a confident smile or sweet smelling breath. For, poor oral hygiene and untreated oral problems can greatly affect the quality of people’s lives. If the eyes are the window into people’s innermost being, the mouth is a mirror that reflects the health condition of their body. Recent researches indicate that there is a link between periodontal (gum) disease and heart diseases such as stroke. 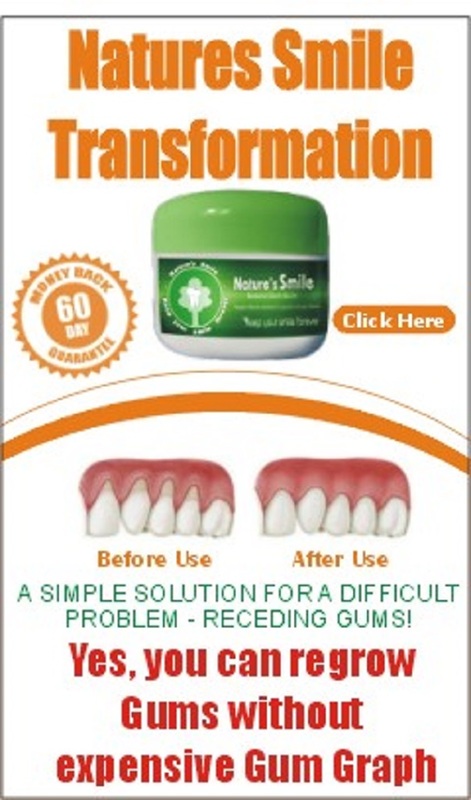 Moreover, 90% of all systemic health problems have manifestations in the mouth. Based on the latest Surgeon General’s report regarding oral hygiene, the quality of life of many Americans is often reduced due to oral health diseases and pain. The disturbing pain is usually caused by gum infections, which can also result to loss of more teeth. The study also said that 75% of the American population suffers from gingivitis or periodontal disease. Yet the alarming fact is that these oral infections can seriously affect some major organs of the body thus leading to certain diseases such as bacterial endocarditis (an inflammation of the lining of the heart and its valves), intestinal failure, irritable bowel Syndrome, oral cancer, and other diseases. Since maintaining a good oral health is vital, you must strive to observe the proper ways of oral hygiene. Aside from personal practices such as brushing, gargling, and using dental floss, it is advisable for you to visit your dentist every 6 months. Moreover, it is necessary that you should inform your dentist not only of your dental, but also your medical history or recent health problems. Your dentist is usually one of the first individuals to detect and diagnose a health problem and he can help you in identifying these diseases in their earliest phase. In conclusion, people are advised to practice good oral hygiene in order to avoid getting some diseases.